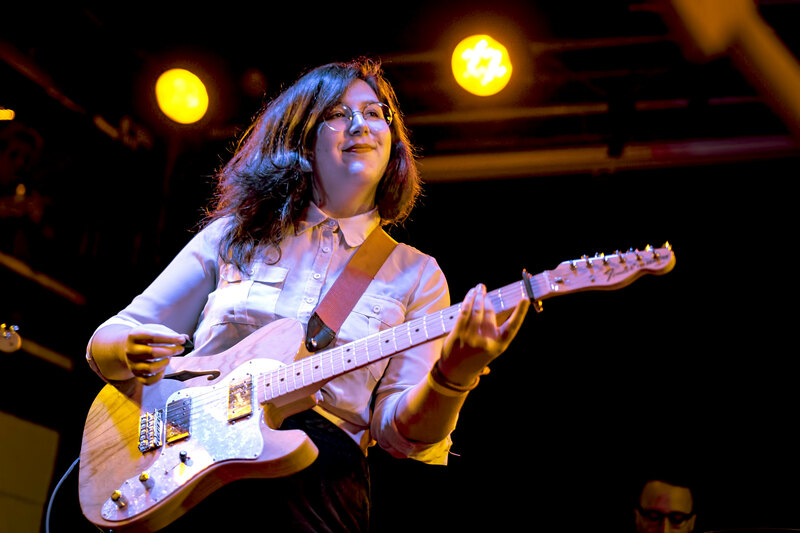 Posted on 07/13/2018 by David LaMason	in Live Review and tagged indie pop, indie rock, Lucy Dacus, Matador Records, Ottobar, Richmond, singer-songwriter, Virginia. There’s something to be said for artistry within art. Art is an act of creation, but the process of creating art can itself be something to behold and appreciate. 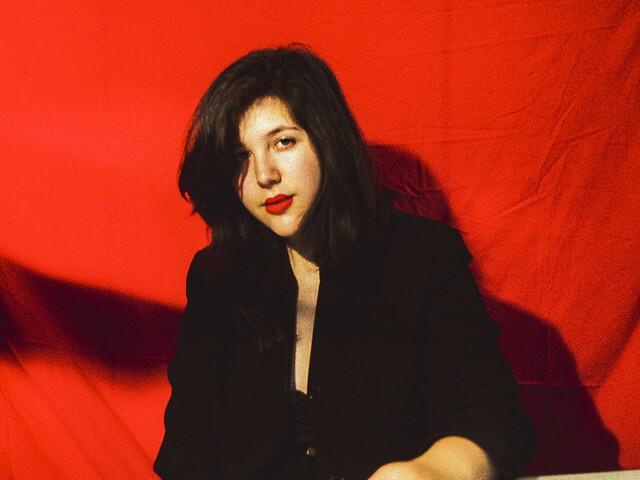 On Historian, the second full-length LP from Richmond-based musician Lucy Dacus, you can almost see the interconnecting layers being pieced together to create these stories. And you could certainly hear them live at Ottobar on Wednesday. Posted on 08/31/2017 by Mickey McCarter	in Live Review and tagged Big Thief, Black Cat, Brooklyn, folk, Lucy Dacus, Saddle Creek. 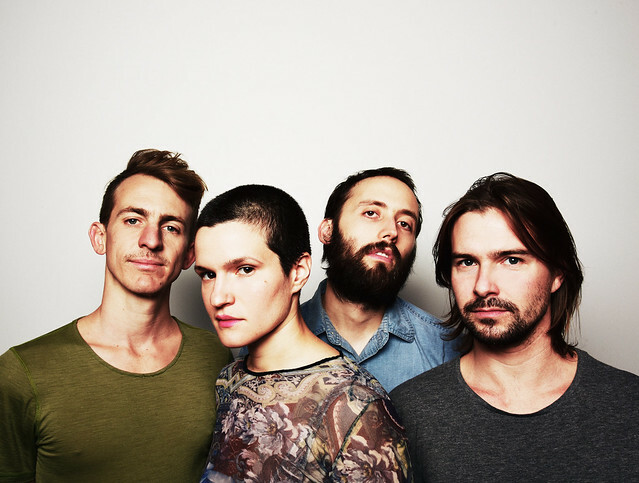 Folk quartet Big Thief released their second album Capacity on June 9 via Saddle Creek, and they have been touring extensively to support it. Big Thief perform next in DC at Black Cat on Saturday, Sept. 9 in a co-headlining show with Lucy Dacus.